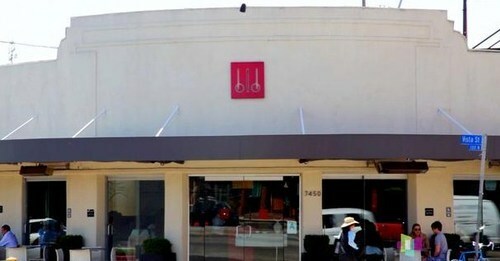 Having heard great things about BLD Restaurant, located on Beverly Blvd and N. Vista St. in Los Angeles, CA, I was stoked to finally try their pancakes! 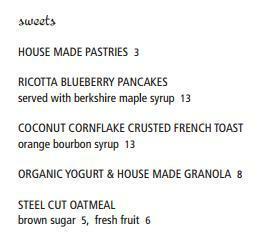 Since the “B” in BLD stands for Breakfast, I figured the menu would have an abundance of pancake options. Well. I guess BLD doesn’t consider breakfast to include a large pancake menu. 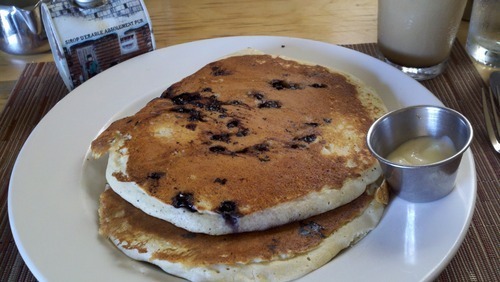 That being said, fellow coworkers consistently rave about these Ricotta Blueberry Pancakes – having never experienced ricotta pancakes before, I was doubly excited to try a new spot, and a new pancake breakfast! The Ricotta Blueberry Pancakes at BLD were actually…. fantastic. Because the ricotta was so subtly baked into the meal, the chef created one of the fluffiest pancakes I’ve ever tasted. Cooked to perfection with a crispy topping and velvety inside, these pancakes were quite the Sunday morning treat. 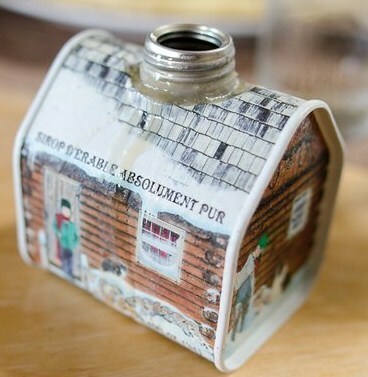 To top off the BLD experience, my pancakes were accompanied by the sweet decoration of a log cabin home, for my log cabin syrup. While I absolutely recommend the Ricotta Blueberry Pancakes at BLD, it is important to recognize – that’s your only option. So BLD, my advice for you is to create a more diverse pancake menu, with at least two or three more selections; if your only pancake option is this good, imagine how much more popular your “Sweets” section would become!